They say history tends to repeat itself. If that is true then our Honda dealership will continue to provide Troy, NY, and beyond, with exceptional customer service, a competitively priced inventory and a slew of service options. We have been a staple in the community for over 40 years and plan to continue our reputation of quality service and exceptional car-buying options. Buying a car is more than just buying a piece of metal with four wheels. Buying a car is an investment in experiences. A car becomes a member of the family and allows you to pack everyone into that Honda Pilot and see the big game or load up the Honda CR-V and take the camping trip that you have been talking about for months. Our team understands this and works with you every step of the way to ensure that you are buying the car of your dreams. Whether you are from Albany or Schenectady, our team will get to know you, understand your wants and needs and help you find a car that fits your lifestyle. If you’re having trouble deciding on a model then our team can help. They are experts in their field with years of experience. They understand the ins and outs of each model and can make suggestions. 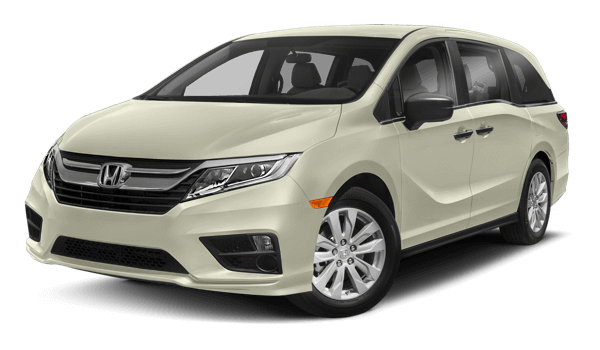 If you’re a young Saratoga family that is expecting to grow then they may suggest the spacious Honda Odyssey. Are you a Latham driver looking to optimize their fuel economy? Consider a Honda Fit. This small and compact Honda is nimble and can navigate even the tightest city streets. Once you find the car of your dreams, our team can take you to our finance center. There, a team of finance experts can tailor a payment plan that works with your specific budget. Whether you are looking to buy, lease or finance your next car, they can help ensure that you don’t go over your monthly budget to get the car you want. If you experience any issues with your Honda, take it to our service center. Our team has been helping folks in the area repair their cars for years and they can help you too. They utilize only OEM parts that are designed for your specific vehicle. If you enjoy repairing your vehicle yourself then you can buy parts from our parts center. These parts last longer than generic parts can help extend the time between services to save you money in the long run!